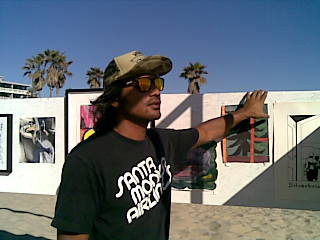 Ngoho - One of great artist, skater and best friend! 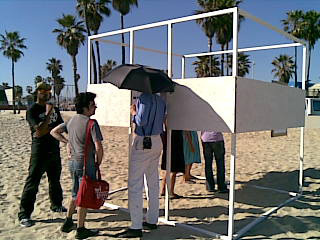 An art show in Venice. 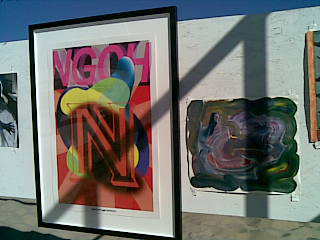 He was collaborating with artists from Berlin. 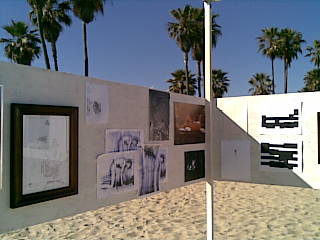 A show on the sand!